Book Making: The price is right? How much is your book worth to readers? The price is right? How much is your book worth to readers? I've previously written about the low profit for an author caused when a self-publishing company dictates a book's retail price based on the number of pages in a book without considering prices of competing books or the perceived value of the new book. Unfortunately, authors who have the freedom to set book prices can cause even worse trouble for themselves: very low sales. It's important that authors write books they can be proud of, and that authors be proud of their books. Unfortunately, some authors seem to have too much pride. They have an unjustifiably high opinion of their work and their position in the marketplace. The authors set prices that are so absurdly high that sales will be hurt. Sometimes the high price is not caused by author's pride, but by the need to make a profit. Some pay-to-publish companies charge so much to produce books that an author must choose between uncompetitive retail pricing and losing money. That's not much of a choice. Some of these companies dictate uncompetitive prices. They don't care about selling books because they make their money by selling services and supplies to authors. 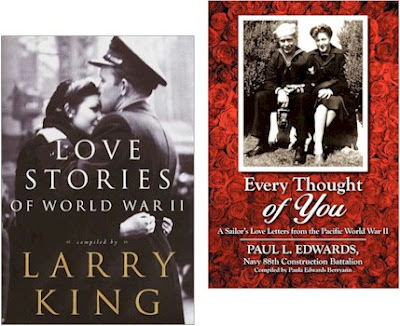 For a mere $7.95, readers seeking WW2 love stories can purchase the hardcover Love Stories of World War II, compiled by Larry King. Or, for $37.95, they can buy the hardcover Every Thought of You, compiled by Paula Berryann. Readers who like epic fantasy tales can purchase the hardcover Harry Potter and the Prisoner of Azkaban by J. K. Rowling for just $13.67. 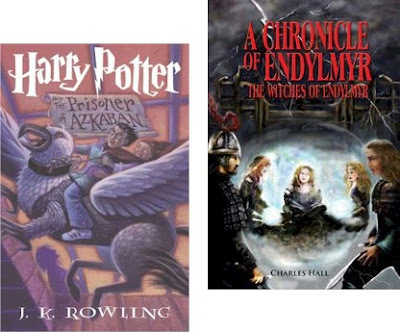 Or, they can buy the hardcover A Chronicle of Endylmyr by Charles Hill for $27.95. Study your competition before you decide to put a high price on your book. Will your book be perceived as several times as good as a book from an established pro like Rowling or King? Hmmm. Is it a coincidence that both of the overpriced books were published by inept Outskirts Press?